Hazelnut tart is a traditional Piedmontese dessert. 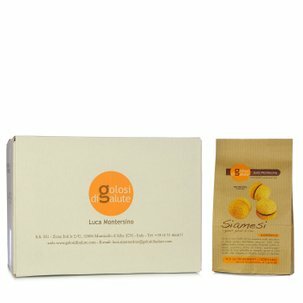 Luca Montersino revisited the original recipe, using the healthiest and finest ingredients available, with no over-refined sugars or hydrogenated vegetable fats. 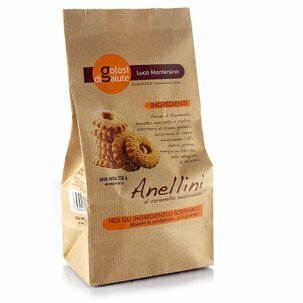 The result is a delicious and light product that is naturally cholesterol-free and contains no flour, only toasted hazelnuts, cane sugar and egg white. 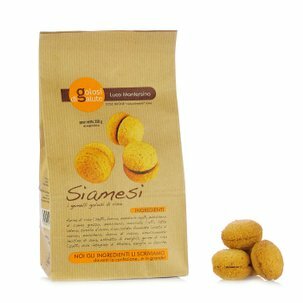 Enjoy it after dinner or for a scrumptious typical Piedmont snack. 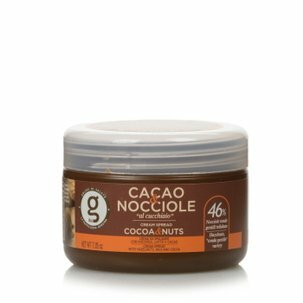 Ingredients Hazelnuts round gentle trilobate (23.5%), water, grains of hazelnuts round gentle trilobed (13%), albumen of eggs, stabilizing : sorbitol, rice starch, inulin fiber, cocoa (cocoa powder, acidity regulator: potassium carbonate), preservative: potassium sorbate. May contain traces of nuts (nuts, hazelnuts, almonds, pistachios), milk, cereals containing gluten, eggs, sesame, peanuts and soy. For more information on product labels, please contact our Customer Service department. The information on the labels of the products may vary for reasons beyond our control, therefore, there may be discrepancies between the information on the site and that on the products delivered. Please always check the information on the product before consumption or use. 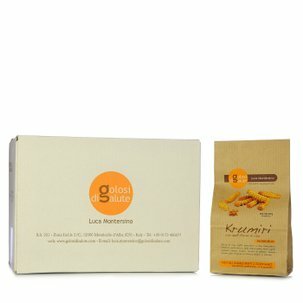 Golosi di Salute today is the principal confectioner who can speak scientifically of alternative and health oriented confectionery. 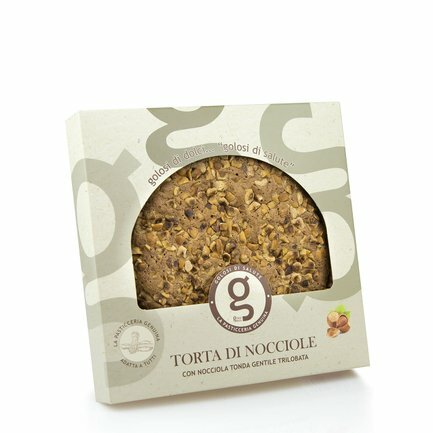 For many years he has aimed to specify ingredients accurately in order to understand the complexity of flavour and explain why he opted for a few No's when formulating his recipes: no hydrogenated fats, no artificial colouring, no over-refined ingredients... and helping to spread the message that each ingredient is designed to promote healthy living.